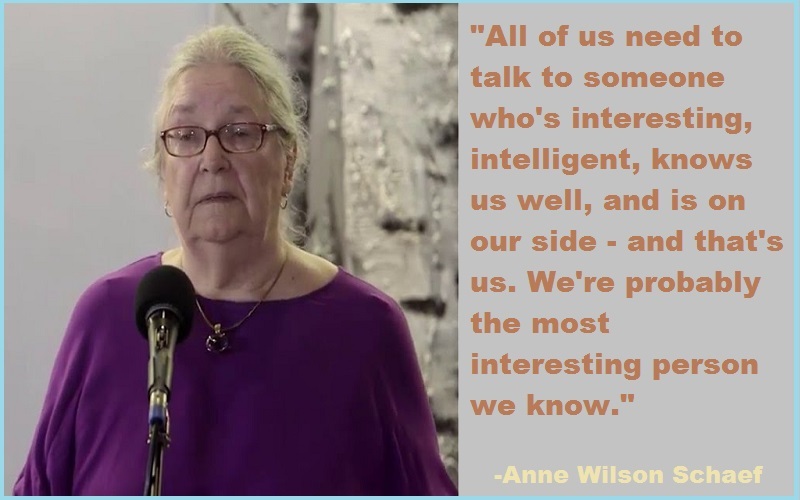 Anne Wilson Schaef:- Dr. Anne Wilson Schaef is an internationally known author, speaker, consultant, and seminar leader who has been described as “one of the most important thinkers of our time”, “cutting edge”, “way ahead of her time”, and “having the vision of the eagle”. Dr. Schaef is the author of sixteen internationally. 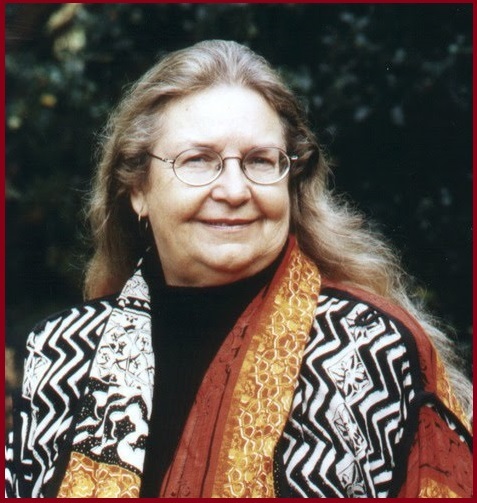 National Honor fellow Washington University, Danforth Graduate fellow, Danforth Special fellow, National Institute of Mental Health fellow; Special grantee Union Theological Seminary. 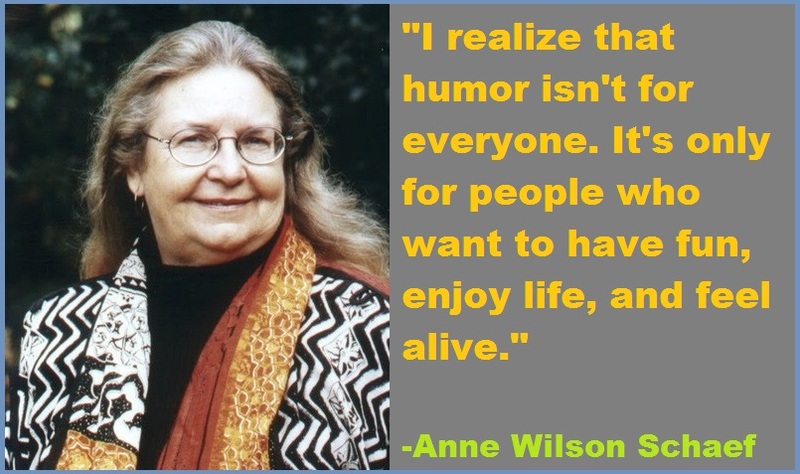 Anne Wilson was born on 22 March 1934, in Siloam Springs, Arkansas, United States.